Since first assuming the role in Vancouver, Bizet’s fascinating gypsy opened many doors for Ms. Stilwell and she has appeared with the Buxton Festival, New York City Opera, Welsh National Opera, English National Opera, Opera Zuid of Holland, Connecticut Opera, and the Pittsburgh Opera. Ms. Stilwell steps out of the opera hall and onto the cabaret stage with all of her usual elegance, wit and aplomb. The result is Carmen Unzipped, a CD with writer and pianist Patti Loach. It’s a live show that unzips our perceptions of how a diva should sound…or look…or behave. Jean spends a lot of her time teaching and singing and equally loves attending Opera, concert, dance and theatre. Last Spring Jean performed with the Toronto Operetta Theatre singing Victor Davies, ‘Ernest, The Importance of Being’. A few weeks ago she was on tour with Ben Heppner, Gary Relyea and Rebecca Caine singing the program, Some Enchanted Evening, to sold out houses. 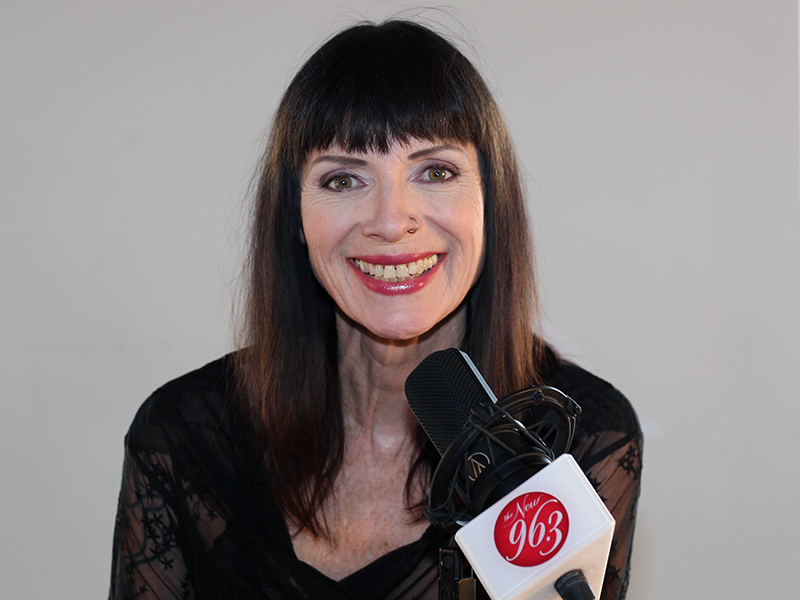 Ms. Stilwell is thrilled to bring her unique talents, experience and perspective to THE NEW CLASSICAL 96.3 FM as co-host of Classical Mornings with Mike and Jean, weekdays from 6am until 10am.